In India, they often use the alloy 65032 in train and high-speed rail. After testing, we certify that alloy 6061 T6 Aluminium Chequered Plate is equivalent to 65032 WP in India. So our customer is satisfied and willing to build a business relationship with our company. And the following is the test reports` information. 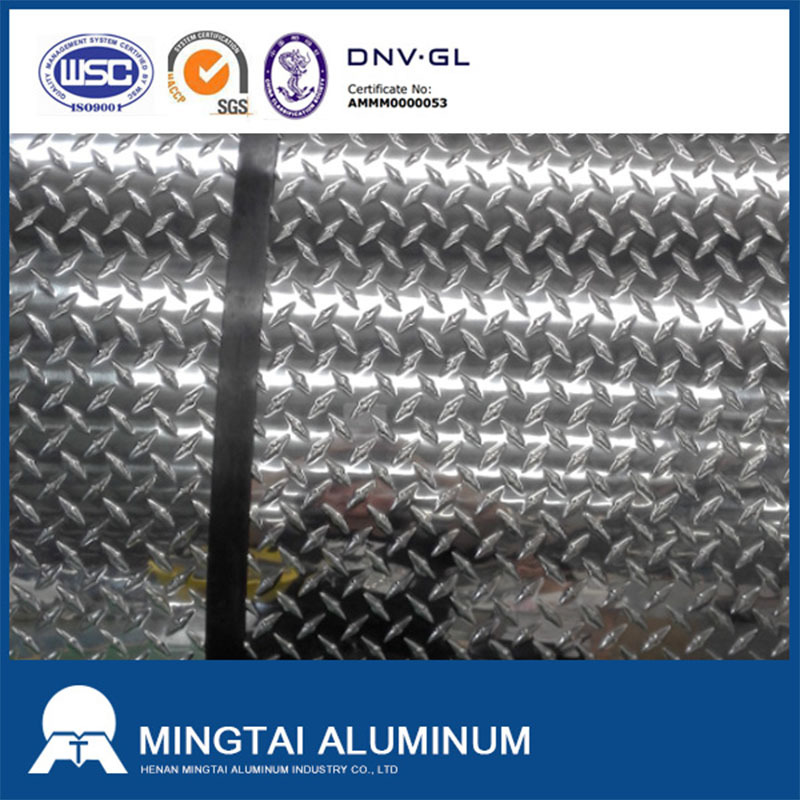 MINGTAI, equipped with advanced equipment and technology, is one of the leading 1/4 thick 6061 Chequer Aluminum Plate 4x8ft supplier and manufacturer in India, taking Canada as its main market. Please rest assured to buy or wholesale the quality, durable and customized products at low price from our factory. 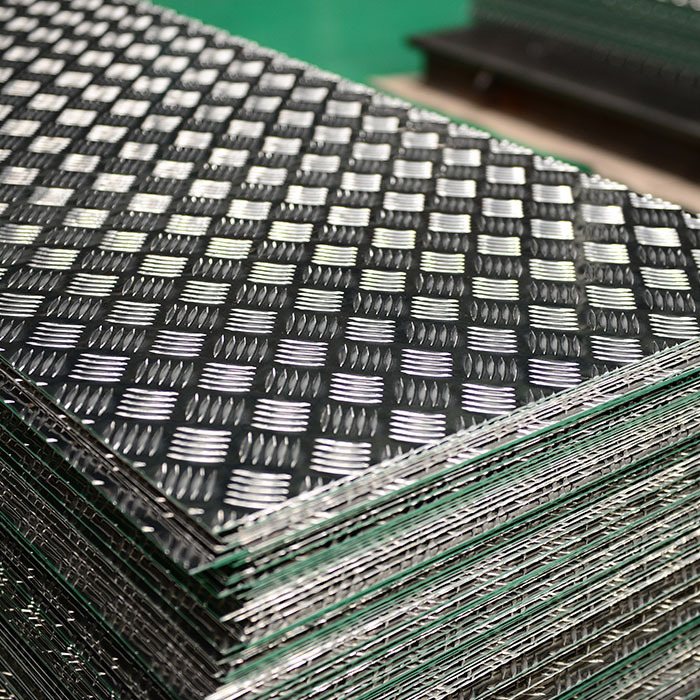 Mingtai Aluminum is a professional 1/4 thick 6061 Aluminum Chequer Plates 4x8ft supplier and manufacturer in India, welcome to consult. 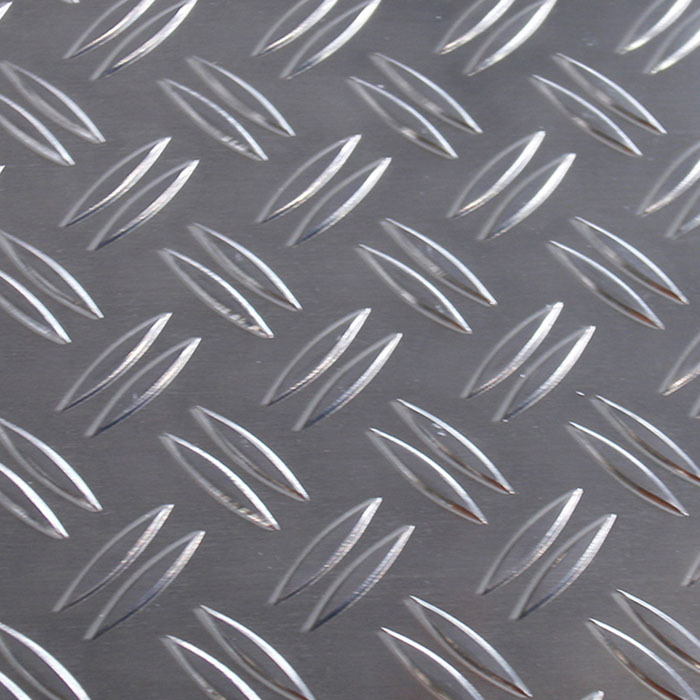 Looking for ideal Aluminum Check Plate 4x8ft Manufacturer & supplier ? We have a wide selection at great prices to help you get creative. All the 6061 Aluminum Check Plate are quality guaranteed. We are China Origin Factory of Check Plate 4x8 Aluminum. If you have any question, please feel free to contact us.